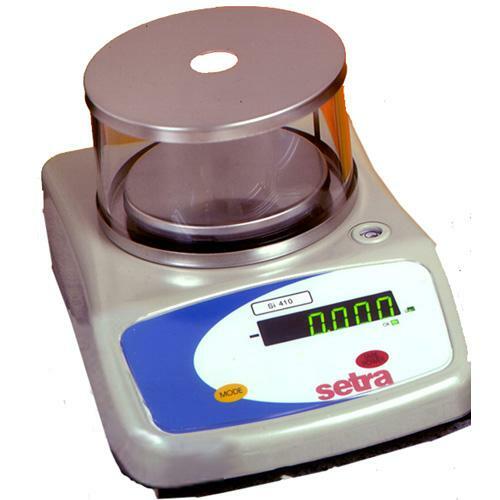 The Sierra Series of precision balances includes four single range models (S Models), as well as two dual range models (D Models). The dual range laboratory balances automatically display the maximum resolution whenever the balance is tared, regardless of how much weight is zeroed out. For instance, the 0.001g resolution of the SI-410D is available up to 100 grams even when taring objects that weigh close to the rated capacity of the precision balance.